Versions for PC, Mac*, or Linux are all included on the CD. 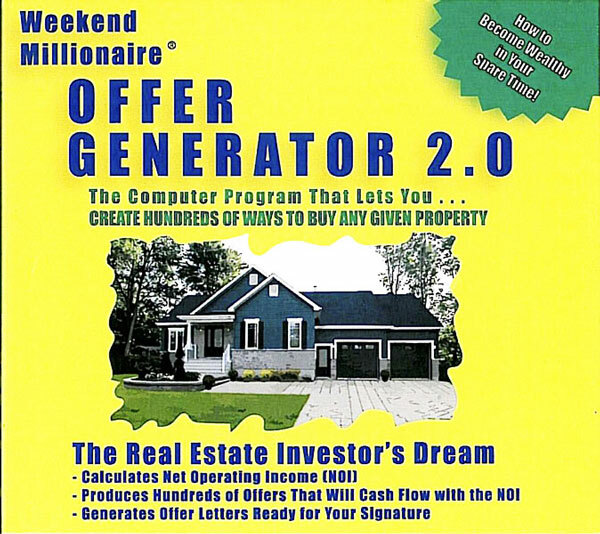 The Offer Generator is VISTA COMPATIBLE! THIS IS AN OLDER VERSION OF THE PROGRAM WHICH RUNS ON WINDOWS XP AND VISTA, WHICH IS THE REASON OUR REMAINING INVENTORY IS OFFERRED AT A HUGE DISCOUNT!! 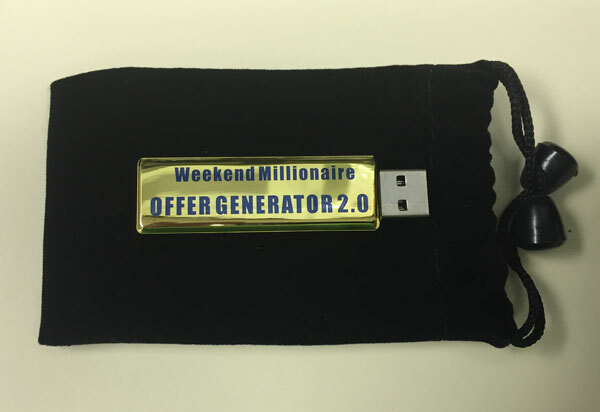 *If you have a problem installing the Offer Generator on a new Mac computer, the problem may be due to the fact that the program is contained within a .sit file. A .sit file is a compressed file and you need a program to uncompress it. You can download such a program from http://www.stuffit.com/win/expander/ (its free). Macs used to come with this program bundled but they have recently removed it.